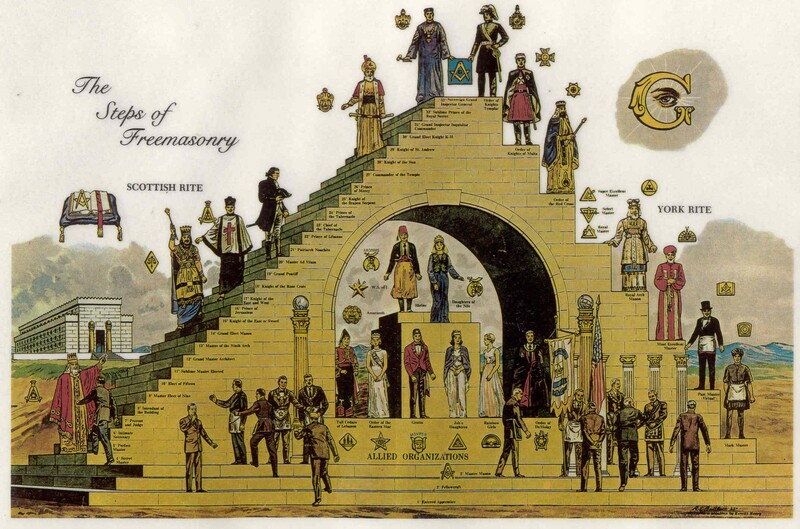 if you are a family man, Masonry considers that your family obligations come FIRST, so you must be sure that: o you have the time to participate (usually two or three evenings/month at first for meetings and instruction, and then at least one evening per month for meetings from then on — often more if you get involved in lodge activities.) o you can afford the initiation fees and the annual dues without hardship to yourself or your family. look through the Page About Freemasonry Guestbook, to find a Mason in your area. Write to him and introduce yourself. find nearby lodges listed in your phonebook: White-pages listings for lodges may be under “Masons”, “Freemasons”, “Masonic Apartments”, or “Masonic Temple”, and the Grand Lodge would probably be under “Grand Lodge of Masons”. Find your state’s Grand Lodge in this list of Grand Lodges. Call them and ask to speak to someone in the office of the Grand Secretary. How often do they get new candidates? How much is their annual dues and the (one-time) initiation fee? What would they expect of you as their candidate? What is the usual amount of time for a candidate to receive the three degrees? What kind of “proficiency” work, and how much of it, will you need to learn between degrees? What is the average age of the lodge members? What are their interests? What kind of social activities and public service activities is the lodge involved in? What kinds of things could the lodge put a new member to work on?